The Orlando, Florida-based shop also has offices in Chicago and Toronto. NEW YORK: Uproar PR has expanded to New York to take advantage of the city’s status as a media center and hotbed for communications talent, as well as its international business sector. 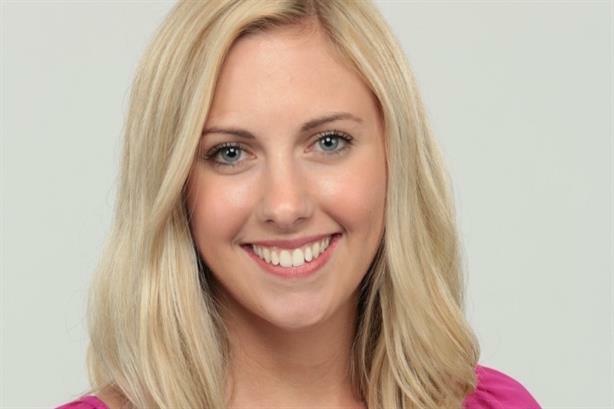 Account manager Lindsey Platts, who has worked at the firm since joining as an account coordinator in 2013, will oversee the New York office. "Our biggest challenge will be hiring the right people," Platts said. "As we’ve grown, we’ve realized that hiring for culture is the most important thing to make the agency successful." The Orlando, Florida-based PR firm has had technology and creative clients in the New York metropolitan area, doing "design and development type of work," according to cofounder Catriona Harris. Platts said the New York office will focus on media relations and may add members to the firm’s social media team, which is based in Orlando. The New York location has three staffers, but the firm said it plans to hire 20 more over the course of a year. Its Orlando headquarters has 35 employees. Ninety percent of the firm’s workforce is made up of millennials, Harris said. After its launch in Orlando in 2011, Uproar opened an office in Toronto in 2013 and a location in Chicago a year later. It expanded to Toronto because 50% to 60% of its client base was located there, Harris said, and to Chicago because of its technology scene. It moved into a new office in Orlando at the beginning of this month. Harris said the firm achieved $3.1 million in revenue in 2015 and is projecting $4.5 million for this year.